While in Sydney earlier this month, we were often on ferries passing by Luna Park. I always admired the location. Which is why when we left for Sydney I was adamant we would go to the zoo and not Luna Park, but when we were in Sydney we visited Luna Park but not the zoo. Sometimes proximity is a powerful force. And it had what was perhaps the best view I have ever seen from a ferris wheel. Actually we went to Luna Park twice because I was so determined to go on the ferris wheel. The first time we rushed there and arrived at 4.15pm only to be told that the ferris wheel had closed at 4pm due to a Sunday night ferris wheel dining event. Argh! So I refused to buy a ticket for any rides. 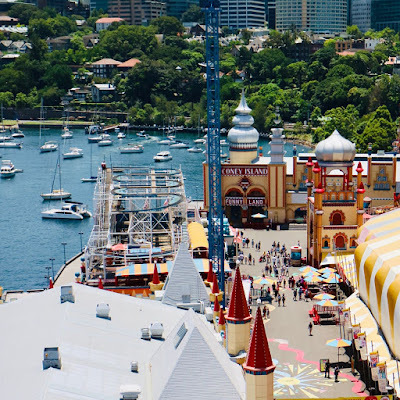 However we were able to walk through the amusement park of Luna Park for free so we wandered around, enjoying the view. Can you see the ferris wheel in front of the Sydney Harbour Bridge. 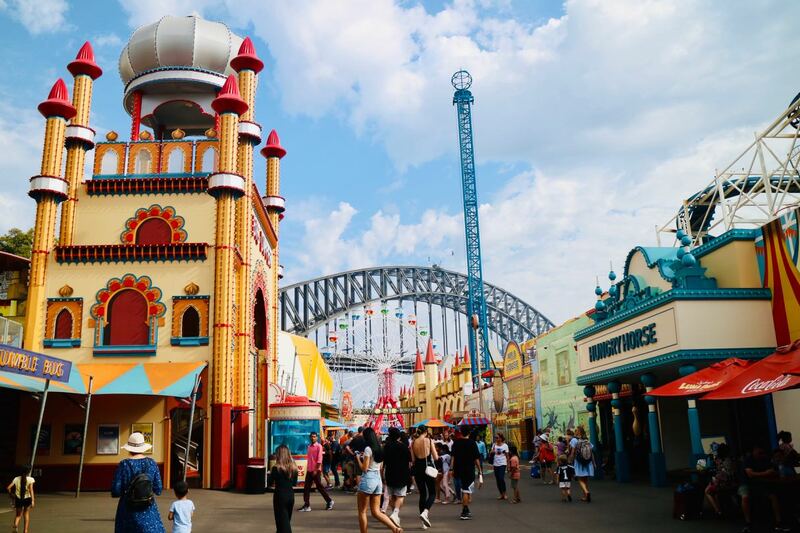 Sydney's Luna Park has had a colourful history since it was built in 1935. 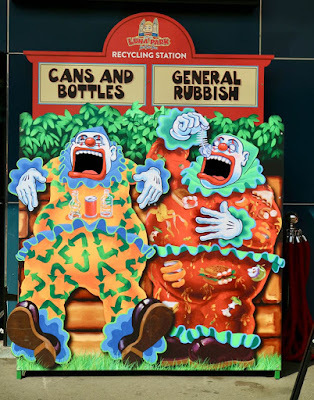 There have been sailors and their girls during World War II, many periods of closure and a campaign to save Luna Park group after deaths in a ghost train fire in 1979. It seems a miracle it is here and popular today. 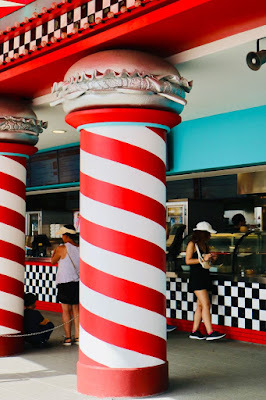 By the entrance are photos of the famous Luna Park clown face (based on the design of Melbourne's Luna Park) and how it has changed over the years. They include a scary photo of the sunken face in the early days when the construction materials weren't so robust. 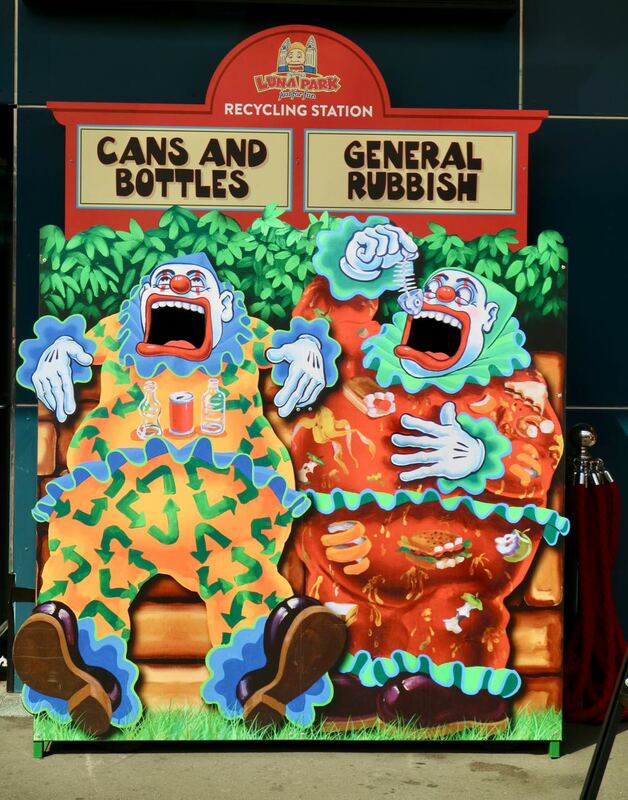 Sylvia twice threw some balls into the laughing clowns mouths (not the clown bins in the photo above). Both times she didn't win a prize but was offered a booby prize of a wand or a horn. The sounds of these annoying horns rang throughout the park. Sylvia liked the columns in the burger place but we did not stop here. Instead we had ice cream and sat in a cafeteria where the views of the harbour bridge were obscured by badly placed shutters. I was most displeased with Luna Park. In their defence, they have some places to eat with nicer views and fancier food. 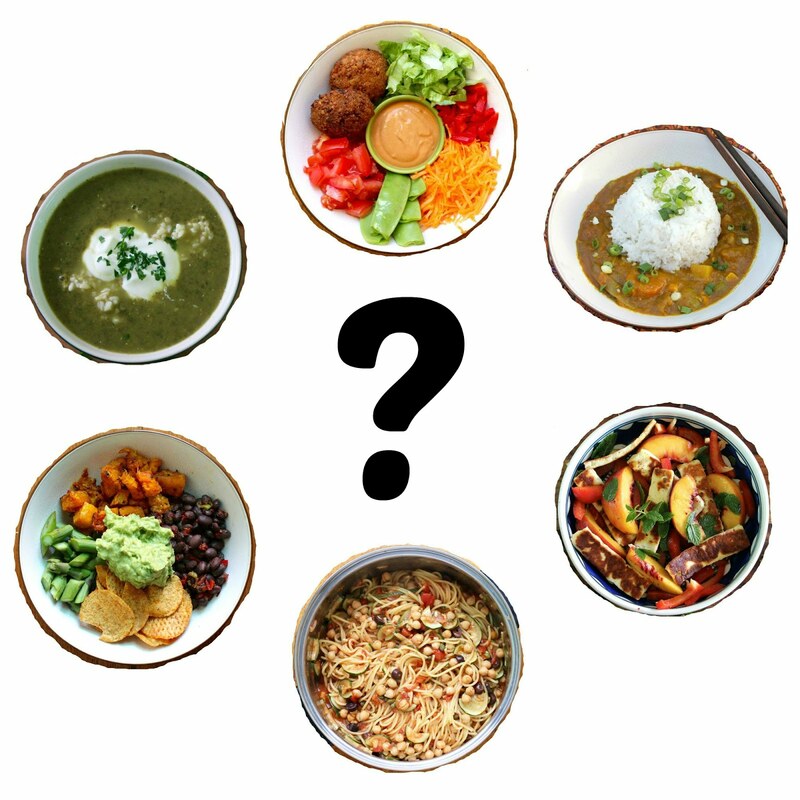 Even at the more casual Hungry Horse there were more vegetarian options than I saw at Melbourne's Luna Park. 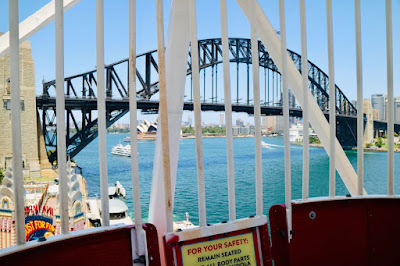 But as we continued to ferry past Luna Park, we gave it another go the next day, our last in Sydney. Yes, the lure of the ferris wheel was strong. This time we didn't have much time but the ferris wheel was going. I had read online that we could get one ride for $10 each but apparently that must have been outdated information that clogs up the internet. We purchased two rides for $22 each at the counter (rather than $51 online for unlimited rides). The woman at the desk really wanted to chat about all the rides but we were short on time. 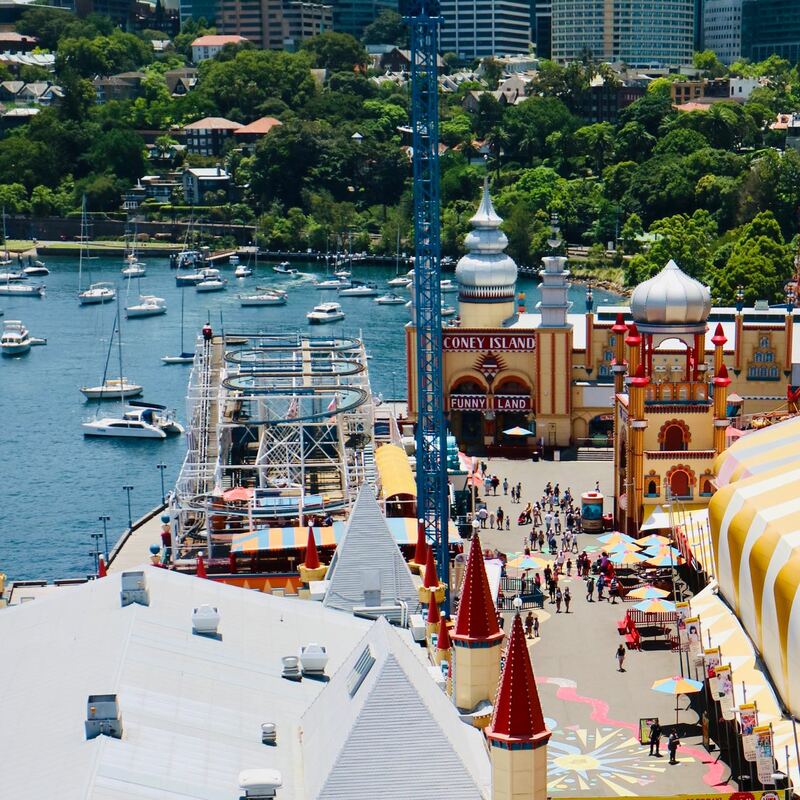 Whoever decided to build Luna Park on the Harbourside was a genius. It is such an amazing location. 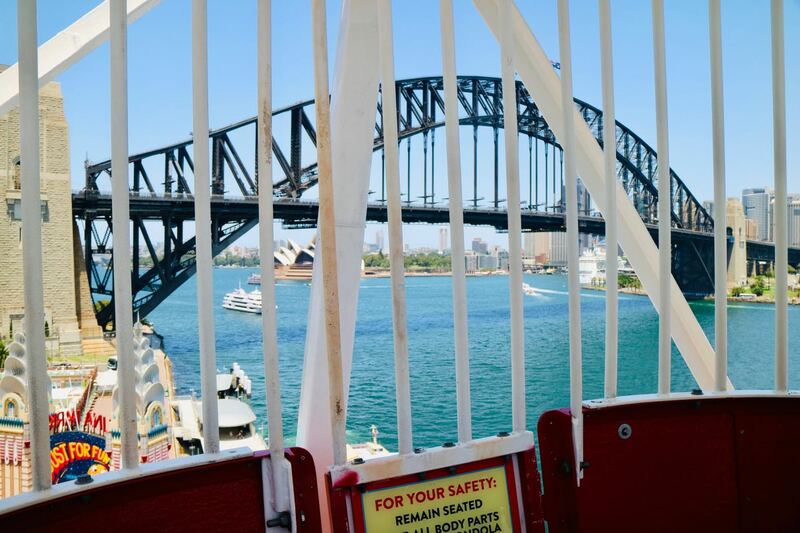 Even looking back from the Bridge, the view is spectacular beyond the amusement park with the boats in the harbour. 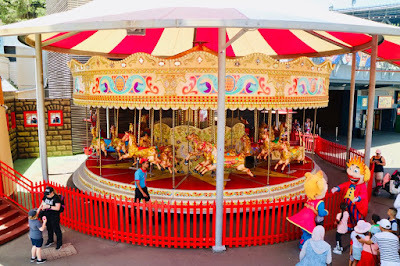 We could also see the Carousel. Outside the Carousel you can see the Luna Park Just for Fun figures entertaining the kids. The Carousel was our second ride. Sylvia was very keen so we did this with my eye firmly on the clock. Then we rushed down to the ferry and got there with 4 minutes to spare. 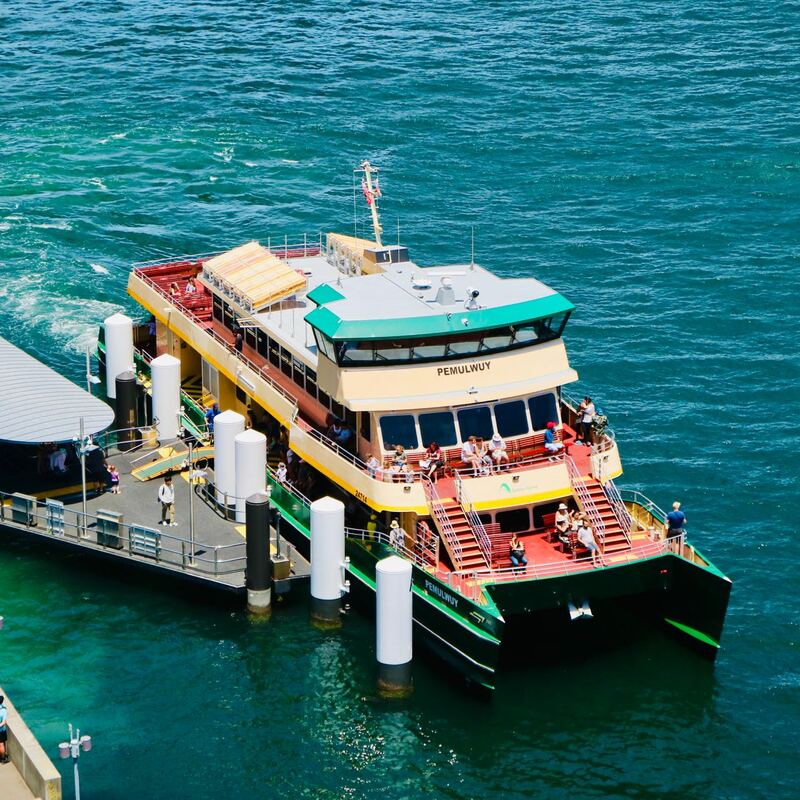 This is the photo of the ferry from the ferris wheel. It was only a few minutes to get there. 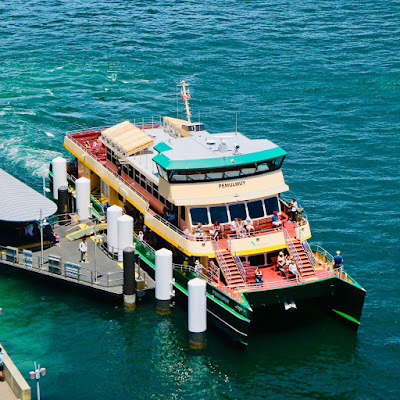 Then we took our last ferry to Pyrmont Bay, rushed to our hotel, found the light rail was working again to take us to Central Station where we took a train to the airport to fly home. 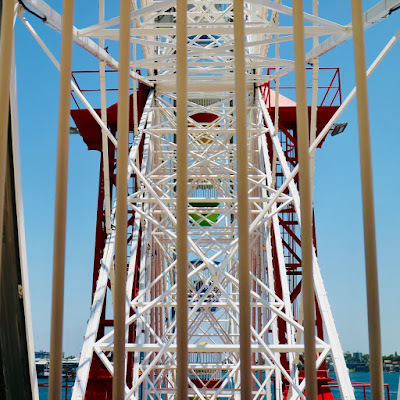 I was glad to get home but glad we had taken the most amazing ferris wheel ride before leaving Sydney. 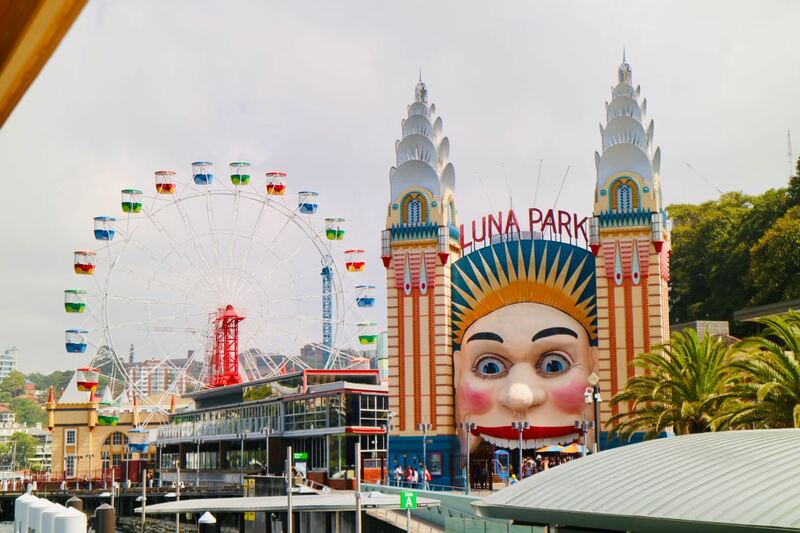 I have never been to Luna Park in Sydney, although it is an iconic feature of the harbour. Glad you got your Ferris wheel ride! 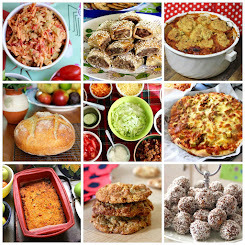 How lovely to read your account and see those great photos. 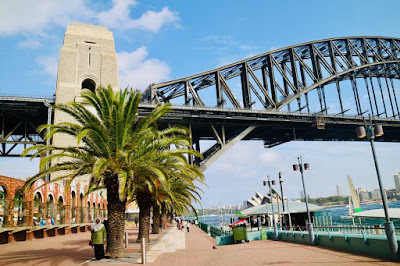 I've never been to Australia let alone Sydney but to see the Opera House and the Bridge from your photos and read about Luna Park was great. Thank you. 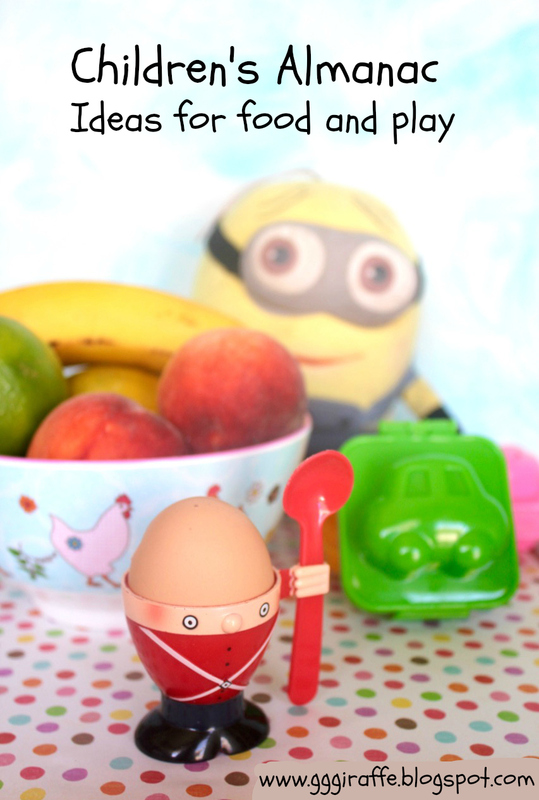 Enjoying your holidays through your photographs, experience and words. So funny that you ended up visiting Luna Park twice, and not the zoo - interesting how things turn out. Luna Park intrigued me when we saw it from a harbor cruise in Sydney some time ago, but I've never been back to Sydney. Before that, the only Luna Park I'd heard of was the one in New York (opened 1910). I enjoyed your description and photos very much. Your whole trip sounds great! I've never been there for the rides, only events. It does look very eye catching from the water though! You're bringing back memories for me! 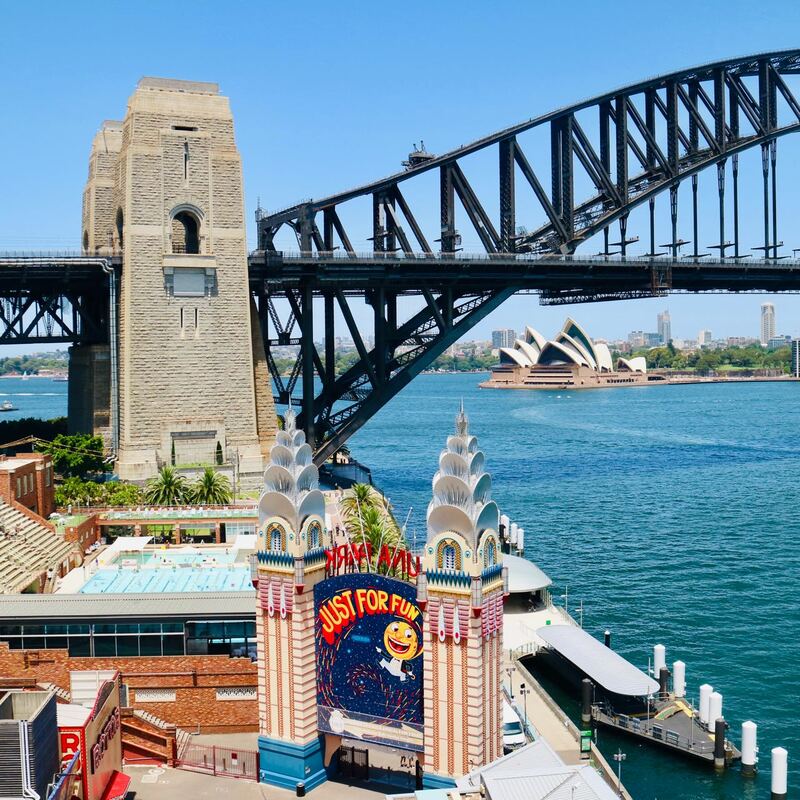 I've not seen Luna Park for years and years, but I'll never forget that view. Oh for a bit of that sun and a ferris wheel to enjoy it on!